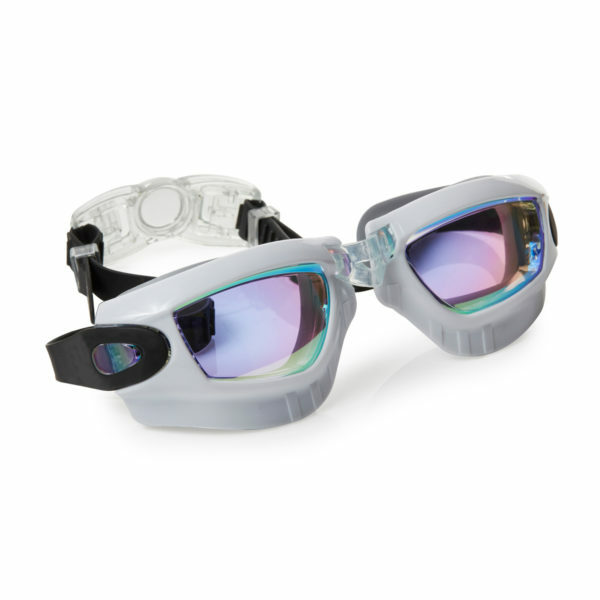 Splash through time and space with our Galaxy swim goggle. 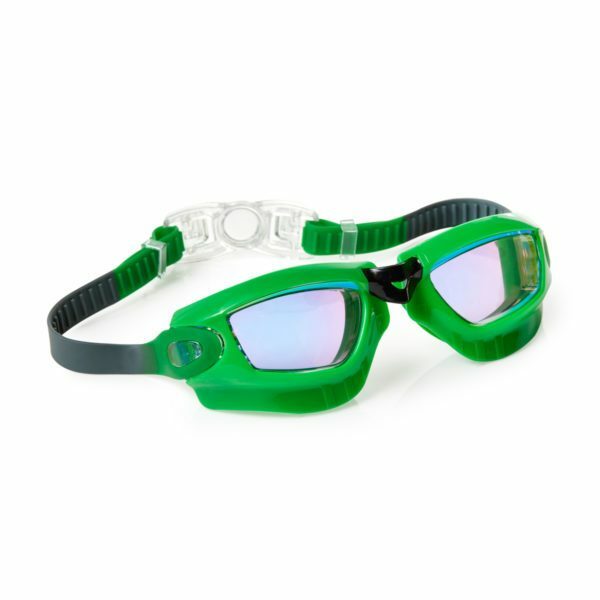 This style is fashioned in our exclusive, brand new mask shaped goggle, sporting an athletic back clip for easy adjustment. Galaxy is latex free, also equipped with a mirrored, UV-protected, anti-fog lens and is currently available in four intergalactic colorways making it a perfect companion for any space cadet.